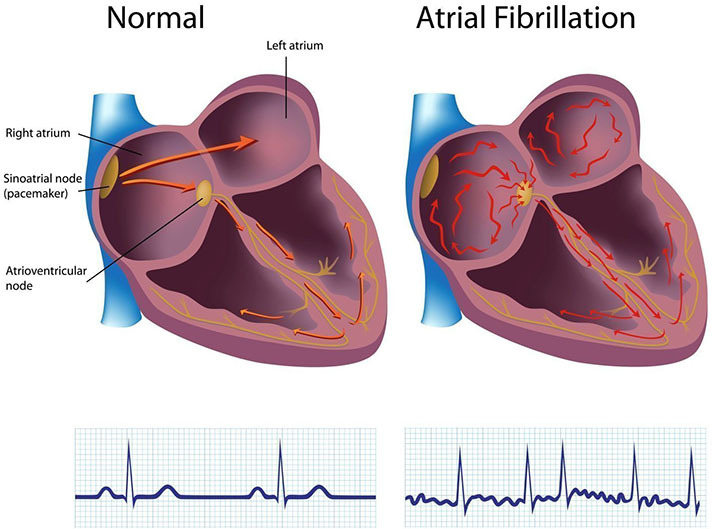 Atrial Fibrillation is a medical condition characterized by irregular, rapid heart rhythm. It primarily affects the atria, which are the two upper chambers of the heart. The arrhythmia, an irregular rhythm, is caused by abnormal electrical impulses in the heart due to a lack of coordination in atrial activity. As a result, AFib often leads to more severe medical conditions such as congestive heart failure and stroke. The standard heart rate for adults is between 60-100 beats per minute. 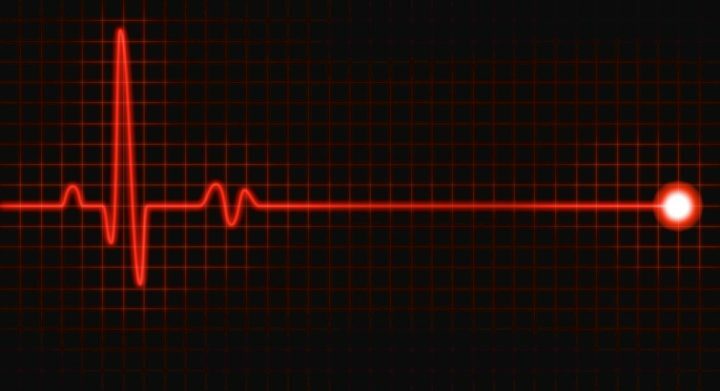 A person with Atrial Fibrillation is tachycardic, meaning the heart rate is above the average range. In these cases, it can be as high as 500-600 beats per minute. Statistically, Afib is the most frequently diagnosed type of arrhythmia. It affects an average of about 2 million people in the United States alone. Thankfully, however, this kind of arrhythmia is usually non-life threatening. The risk of suffering from this condition gradually increases with age as 8% of people above 80 have Atrial Fibrillation. Paroxysmal – Episodes usually last for less than 24 hours, but could occur for up to a week. Persistent – Medical attention is needed to terminate episodes that last for more than seven days. 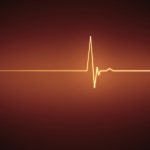 Permanent – A continually ongoing, long-term Atrial Fibrillation. Lone – Atrial Fibrillation found in people with no cardiac or pulmonary structure abnormalities with only one diagnosed episode. During the initial assessment, it is best to know which ones should receive immediate medical attention. Those needing urgent care are the ones which manifest Hypotension and Uncontrolled Angina. In some cases, Afib occurs as a result of other underlying medical conditions not related to the heart. Some of these non-cardiac causes include Hyperthyroidism, Pulmonary Embolism, and Pneumonia. Most of the time, there are other heart-related diseases in play like Angina Pectoris, Hypertension, Rheumatic Fever, Pericarditis, and Coronary Artery Disease. Sometimes, Atrial Fibrillation takes place a few days or weeks post-heart surgery. Alcoholism can also contribute to gradually developing Afib. Electrocardiogram (ECG) – The most definitive, characterized by the absence of P waves upon exam. Holter Monitor – 24-hour ECG monitoring. When treating Afib, the primary objective is to prevent circulatory instability, thus helping promote proper oxygenation. Cardioversion is the most common initial treatment. It is the process of converting an abnormally fast or irregular heart rhythm to a normal sinus rhythm. Cardioversion is either synchronized or chemical. The former makes use of a therapeutic dose of electrical shock to the heart while the latter makes use of a pharmacologic regimen. Administration of anticoagulants such as aspirin, heparin, and warfarin is needed. Intravenous Magnesium can significantly increase the chances of favorable rate and rhythm control with rare side effects. Beta blockers (metoprolol, propranolol), calcium channel blockers (amlodipine, nifedipine), and Cardiac Glycosides (digoxin) will help control the heart rate, preventing complications brought about by Atrial Fibrillation. Excessive Thyroid or Hyperthyroidism: Atrial Fibrillation may be due to an over-excessive amount of thyroid. Hyperthyroidism can result in plenty of issues aside from irregularly speeding up your heartbeat including increased heart problems, problems during pregnancy, and bone loss. Holiday Heart: A heart which may experience Atrial Fibrillation when triggers stimulate it. Alcohol and caffeine are some of the most common examples which lead to a fast-paced heart. Pulmonary Embolism: A pulmonary embolism is essentially a blood clot in the lung. It results in the demise of certain portions of the lung since blood can no longer travel to and from it successfully. Pneumonia: Electrical impulses in the heart stemming from pneumonia are mixed up when bacteria, virus, fungi, or parasites causes lung inflammation that makes its way to the heart. Heart Valve Disease: A condition predetermined by your genes or something you develop due to an infection. Either way, this can lead to Atrial Fibrillation. Coronary Heart Disease: An illness that develops due to the deposits of fatty tissue inside the arteries. These fat deposits can block and narrow the arteries. Pericarditis: This refers to the inflammation of the sack surrounding the heart. There are three primary goals that all Afib treatment plans aim to achieve: slow down the heart rate, normalize the rhythm of the heart, and finally prevent the possibility of a stroke. Patients are prescribed medicine or possibly IV transfusions to slow heart rates. 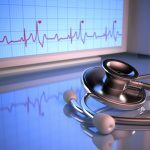 When it comes to managing the normal heart rhythms, again, careful attention is paid to the severity of the person’s case. Blood-thinning medications are prescribed such as heparin, warfarin, or aspirin if a pre-existing medical condition increases the chances of a stroke, especially when Afib occurs. Some of you may have heard that Afib is common, comes with age, and is harmless, which is not necessarily true. Blood clots can form in the heart from Atrial Fibrillation which can lead to a stroke. Afib may happen only every so often, but it usually leads to more episodes and could lead to a more permanent occurrence. Irregularity in the heart rate can cause you to be symptomatic. 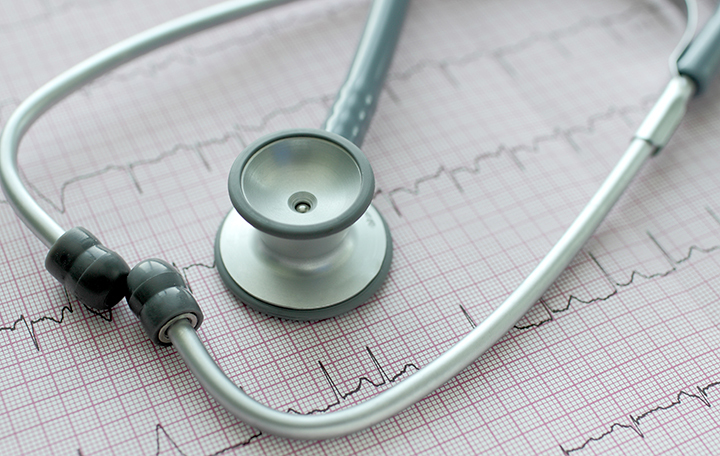 Some recent studies are taking a look at the link between Afib and heart failure.